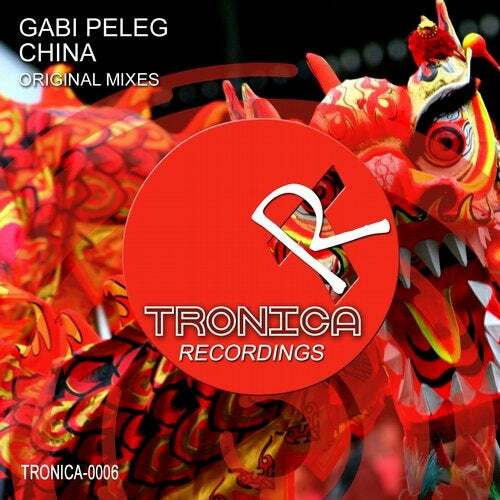 The Re-launch of Tronica we have a super cool tune from Gabi Peleg who makes his debut release here on Tronica Recordings with his undeliverable tune called " China". Packed full of unique originality, that builds to a wonderful hypnotic groove. Overall the quality of music production from Gabi Peleg is strong and we believe will transport you to the heart of China. A great choice for both your Electro style and progressive House late night sessions for live sets and Radio DJ mixes so grab your copies as soon as you can!